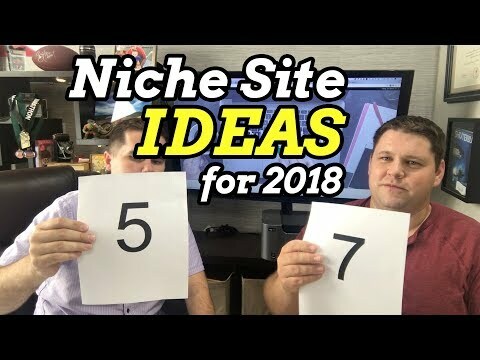 https://incomeschool.com/nichereviews/ Click the link to check out Niche Site School. You’ll work directly with us for 60 days as you create your niche site. You’ll get our step-by-step video tutorials each day for 60 days as you see exactly how we pick, build traffic to, and monetize our websites.